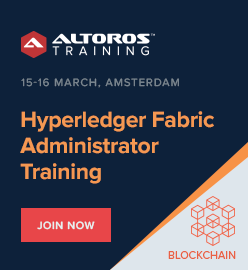 This two-day course provides a highly practical training on Hyperledger Fabric with 50% of lab exercises and 50% of theory lectures. 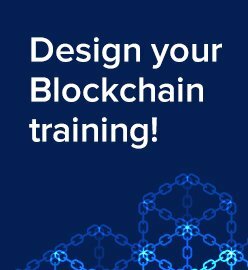 You will become proficient in enterprise blockchain and fully armed to configure, set up, and manage the application life cycle. 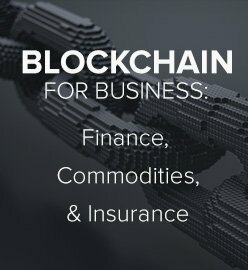 By the end of the course, you will have a DApp with a universal configuration deployed on your working station with a basic chaincode and the REST API. 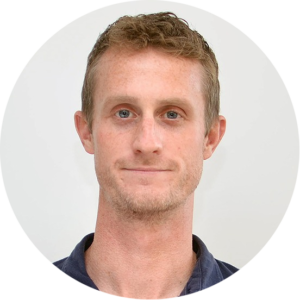 Vitaliy has engineering background in Electronics and holds MBA degree majoring in Finance from Manchester Business School. His career started in banking: trading in capital markets helped him accumulate knowledge of financial instruments and trading systems. 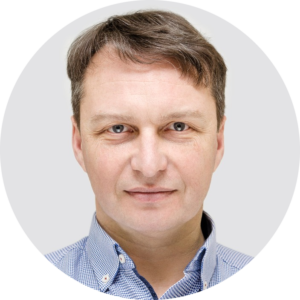 Later on, Vitaliy worked as a Finance director focusing on FinTech solutions that gave profound knowledge of business processes in various industries: consumer goods production, telecommunications, retail and real estate development. With the emergence of blockchain technology, Vitaliy has realized new potential for enterprises: he has led several enterprise blockchain projects built on Hyperledger Fabric and now contributes as a blockchain trainer focusing on Hyperledger frameworks for business.
! 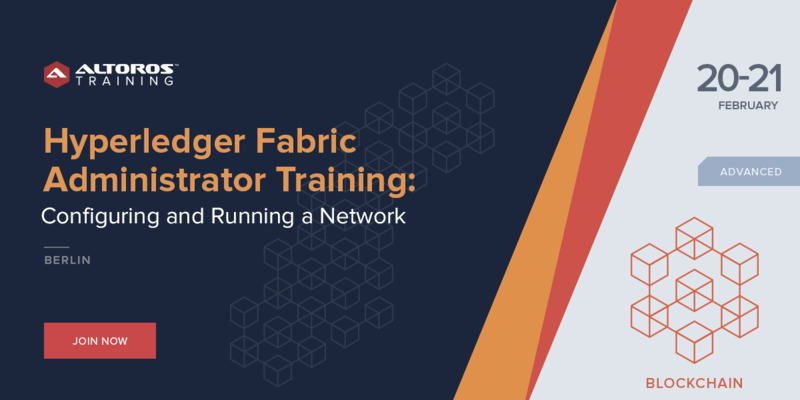 Please note the training is contingent upon having 7 attendees. 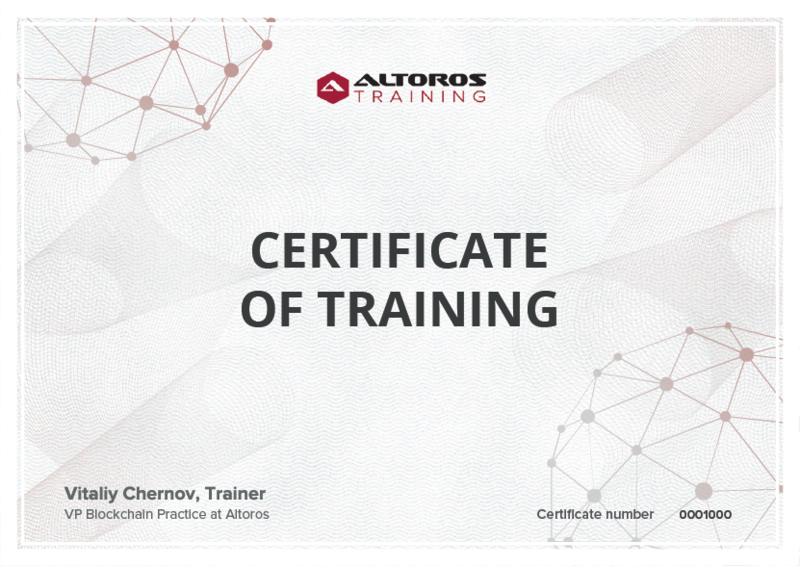 Need a private training for your team or have a question?